Thank you for considering South Newman Primary. Email Southnewman.ps@education.wa.edu.au or call 08 9175 1061 for any enquiries. Highlighted in green, is the school catchment area for South Newman Primary School. If your home is located in this area then you are to enrol at South Newman Primary School. 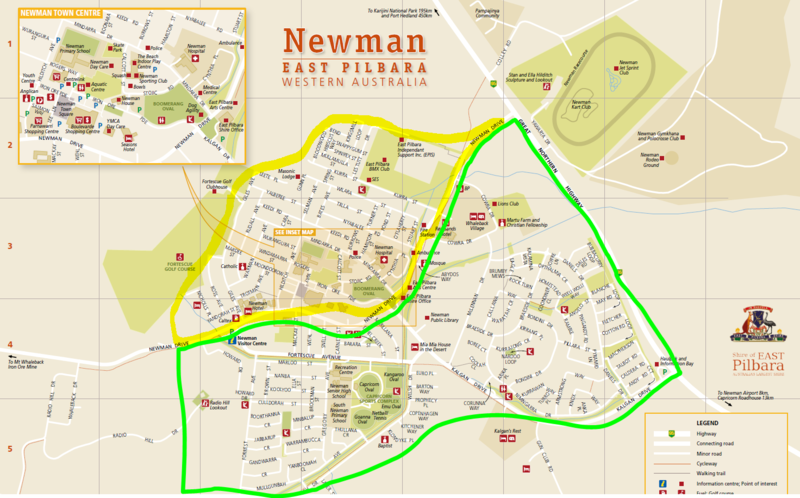 If your home is located in the yellow highlighted area, then you are to enrol at Newman Primary School. Please contact our front office for further information regarding zoning. 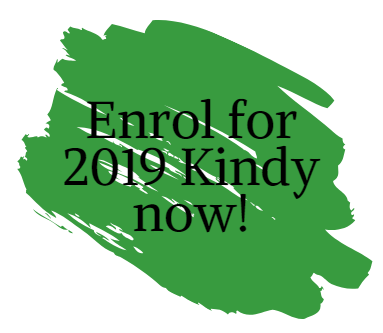 If you have a child turning 4 on or before the 30 June 2019 and have not yet enrolled them in to Kindergarten please get in contact with the front office as soon as possible.